My husband's band, The Midwest Indies, released a brand new song last week! 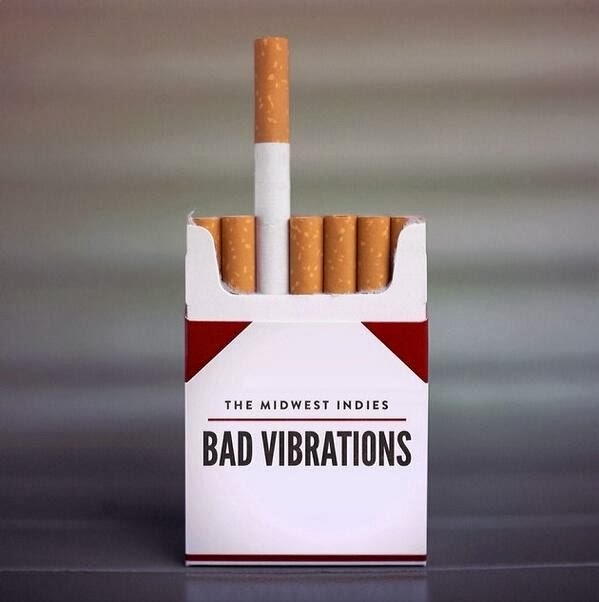 Bad Vibrations is the first of many new songs that they've been recording and it's pretty fantastic. As any proud wife would, I just wanted to share this here! It's available to download through their BandCamp page, and as always - their first album is available through iTunes (& BandCamp) & streaming on Spotify!